A small brush fire closed an Interstate 95 ramp in Brevard County on Monday. The blaze was reported near Interstate 95 and Port St. John Parkway. 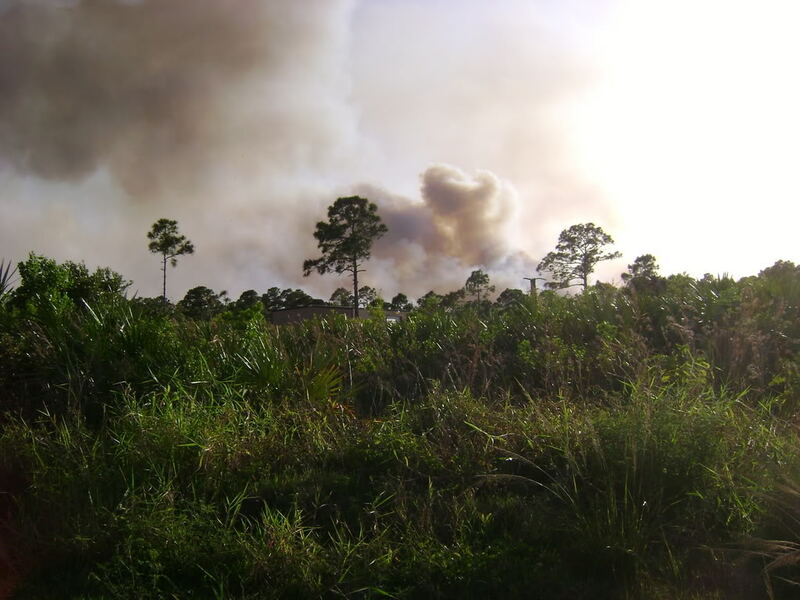 Miami firefighters battled a 50-acre brush fire that broke out Friday north of the Tamiami Trail in Miami, authorities said. The blaze that started near north of the roadway that runs from Miami to Naples and was separated from businesses and homes by a canal. 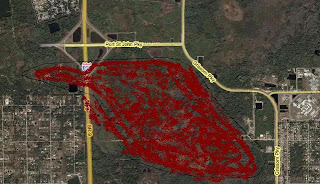 Miami brush fire quickly spread to about 400 acres.